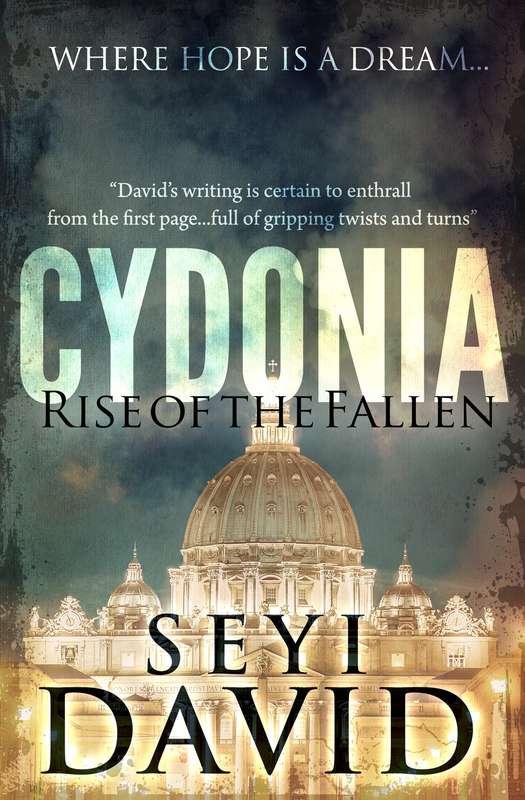 We are pleased to announce the official release of the anticipated supernatural thriller, Cydonia: Rise of the fallen, written by the amiable and hugely talented author, Seyi David. She breezed into our office this morning full of smiles and I took the opportunity and had a quick chat with her. Christy Nelson: Good morning Seyi, how are you this morning? Christy Nelson: I’m glad to hear that! Christy Nelson: What do you want readers to take away from your new book, Cydonia: Rise of the fallen? 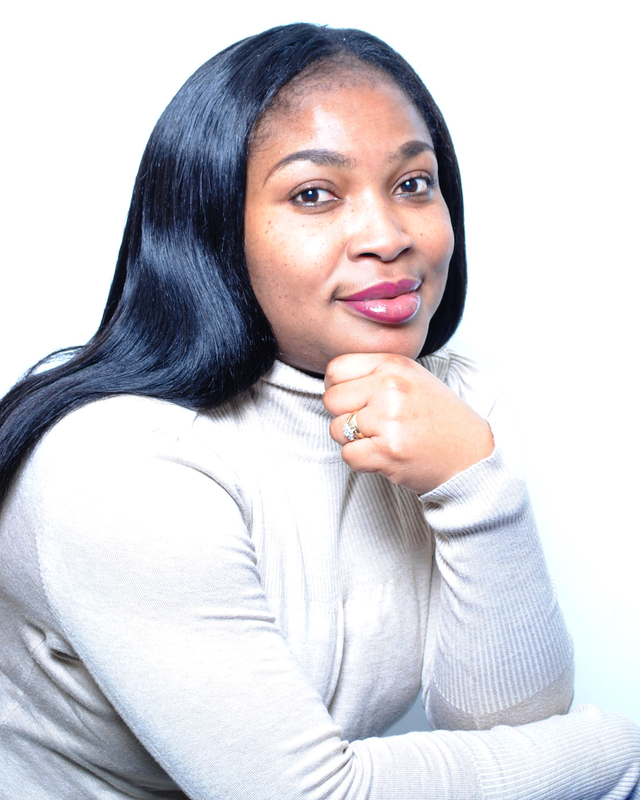 Seyi David: I want readers to have faith in themselves. Like Abraham Lincoln would say and I quote ”In the end, it’s not the years in your life that count. It’s the life in your years.” I want my readers to realise that life shouldn’t dictate the way they live, rather they should live the way they want to and I think everything boils down to having the right attitude. Human beings can stretch their minds and attain the impossible – in spite of all odds. It’s just finding the faith from within and going after your dreams. I believe Lincoln wanted our lives to have meaning and purpose. And when people read Cydonia, I hope they would be able to take away this simple truth – that their lives does matter! Christy Nelson: That’s powerful Seyi. Thanks for stopping by and I wish you the best. Seyi David: Thanks for having me. Well, that was a short interview but we were glad to see Seyi’s smiling face. Cydonia has enjoyed and is still enjoying great reviews and we hope readers would love reading it. It would make Christmas more thrilling. Why not grab a copy now! It’s available world-wide. December 16, 2013 in Home. ← Fans Of Dan Brown, Stephen King… Check This Out!